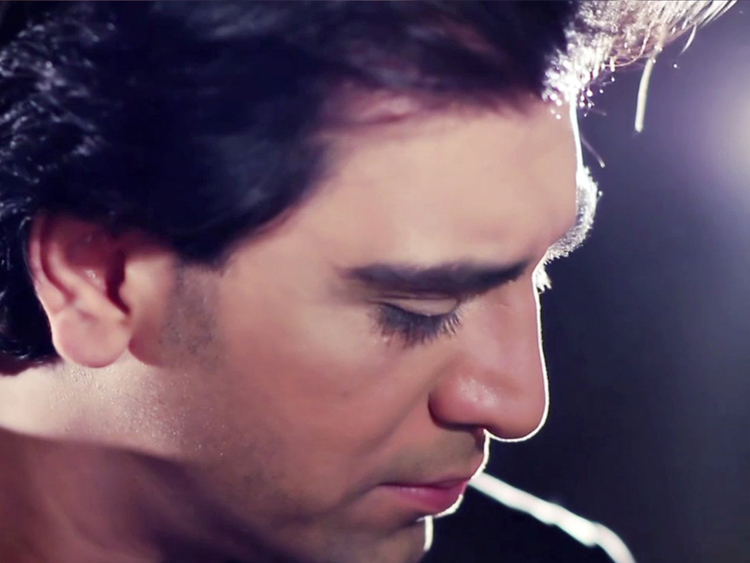 Shahryar (Persian: شهریار) is a Persian pop artist. He was born in Tehran and grew up in Sweden. Currently he lives in USA. Earth For Everyone is an organiser of fundraising events and activities which are beneficial for different charitable causes. Let us join hands to make this earth a better place by rescuing innocence, save the essence and be the voice of the voiceless. To lovers of the great Rumi and the message of spirituality. 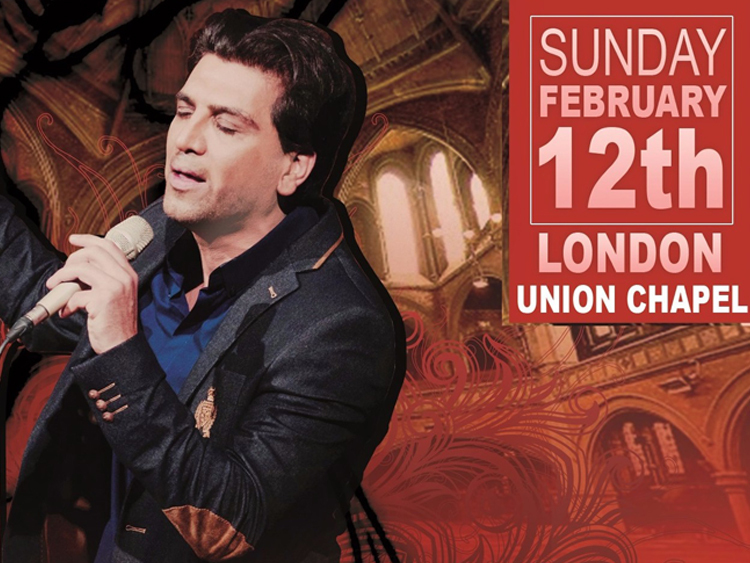 We would like to introduce an unforgettable night of mystical romance live musical concert at the magical Union Chapel in London. The performance is a synergy of Shahryar a well-respected Persian songwriter and gifted vocalist featuring a 20 piece orchestra in which you will experience the immersion of Eastern spiritual philosophy meeting western fusion style music. The mystical romance concert series is inspired by the life of the great poet and philosopher Rumi. 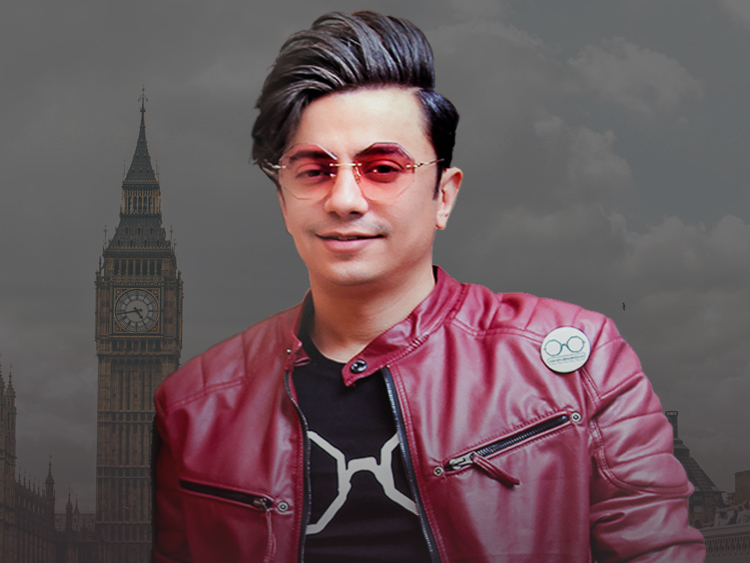 Shahryar’s modern and westernized style of music delivers Rumi's message which has touched the hearts of millions of people from all walks of life in spreading the message of love. To date Shahryar has performed in most major cities from Melbourne to Los Angeles. The tale of Rumi is an international event with English narration. Look forward seeing you there.